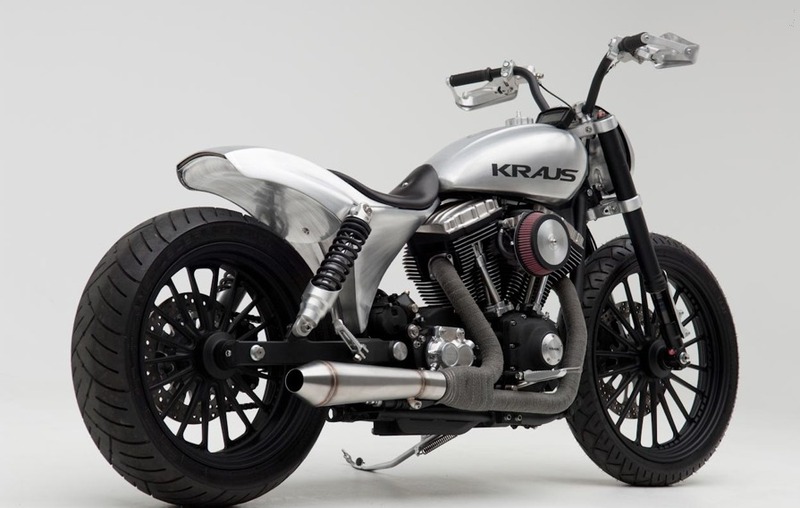 Nick’s Dyna by Kraus Motor Co. 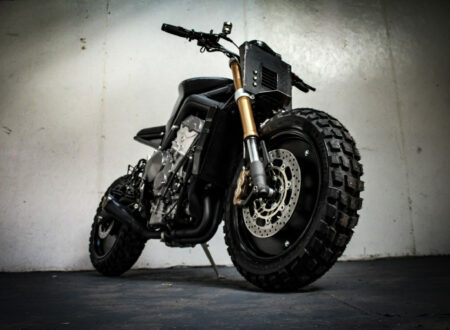 This is one of those custom motorcycles that I can’t imagine anyone not liking. 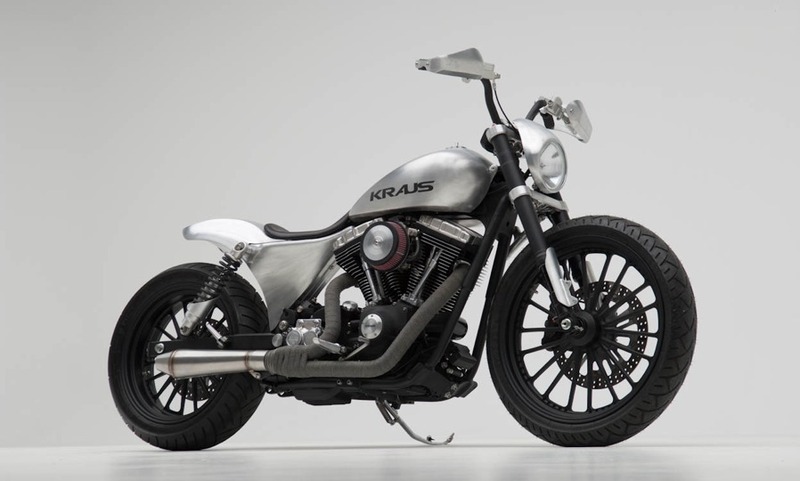 Dubbed “Nick’s Dyna” and built by the team at Kraus Motor Co., the bike is a bridge across a few motorcycle-genres with elements of cruiser, sport bike and supermoto/flat-tracker all existing somewhere within the design. 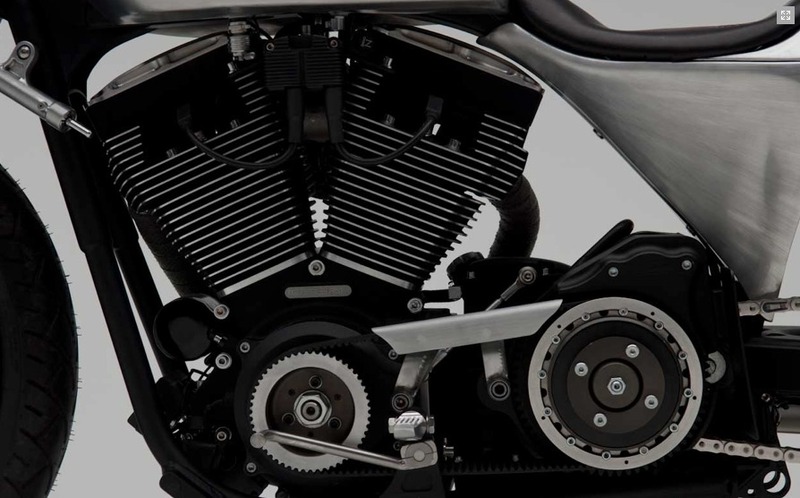 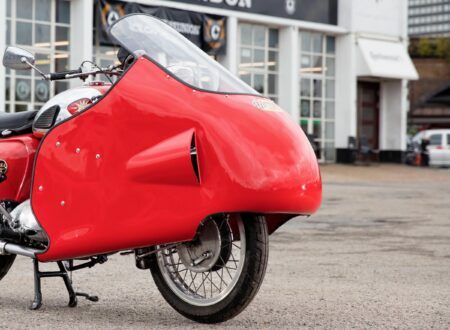 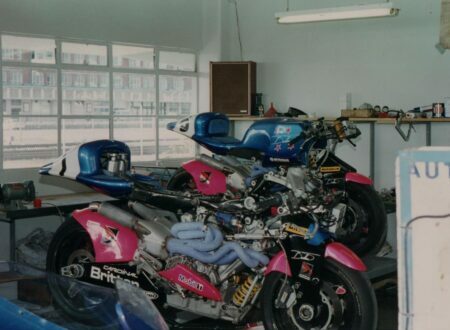 It started life as a stock 2000 Harley-Davidson FXDX although the majority of non-essential items were binned, all that really remains of the original factory bike is the engine, transmission and bare frame. 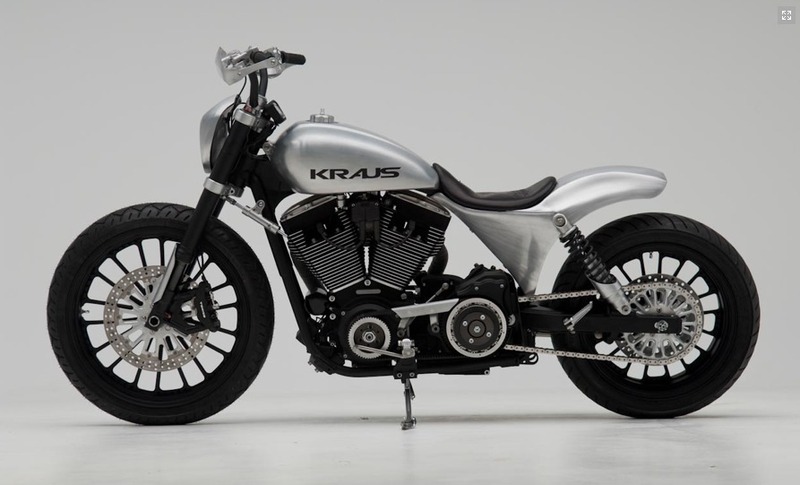 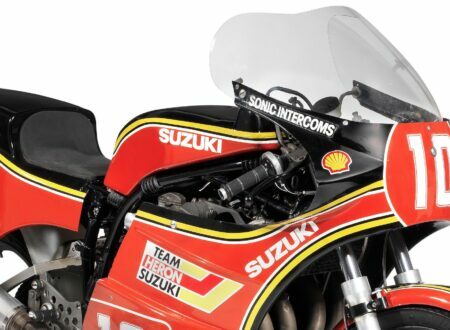 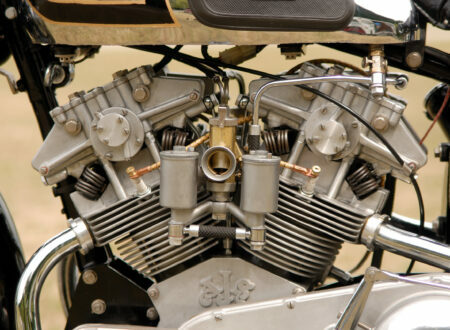 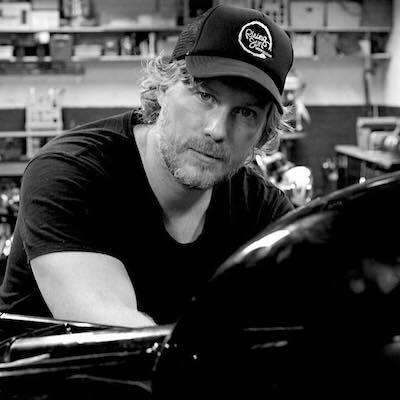 Starting from the front of the bike, Kraus added the forks from a GSXR 1000 and Tokiko radial 4-piston calliper brakes. 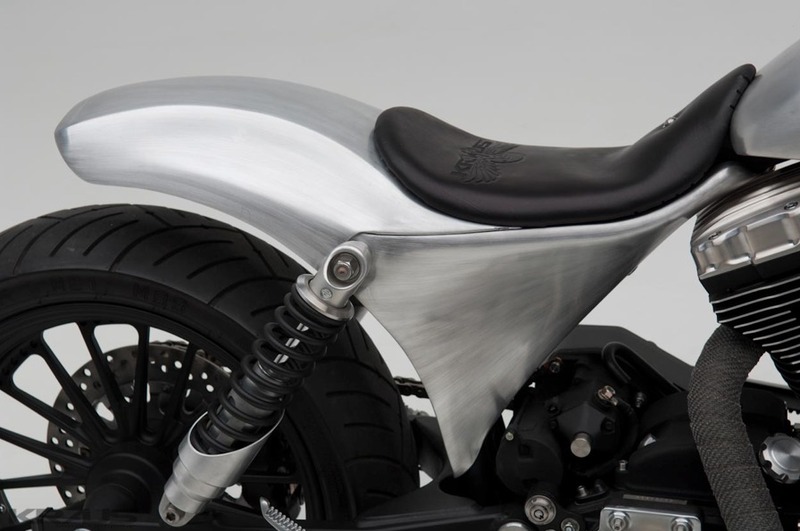 Moving up, the handlebars are custom and designed to reflect supermoto/flat-tracker bars, the fuel tank, seat and rear cowling were all hand-made in house from high-grade aluminium and that eye-catching exhaust was built specifically for this bike. 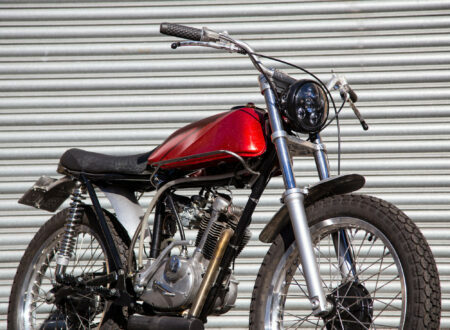 Nick’s Dyna took 4 and a half months to build all in all, it was designed as a practical daily rider and looks to be a hell of a lot of fun to ride. 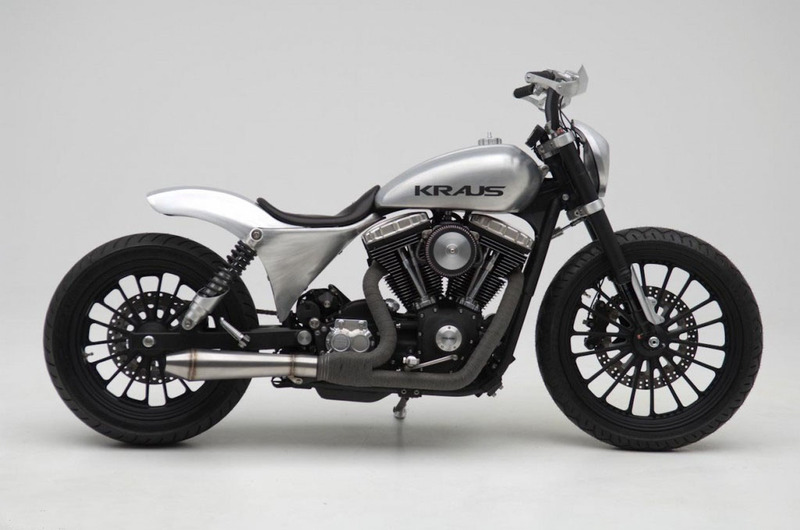 We featured Kyrgyz by Kraus a few months back and it was hugely popular, If you’d like to see more from them, click here to visit Kraus Motor Co.